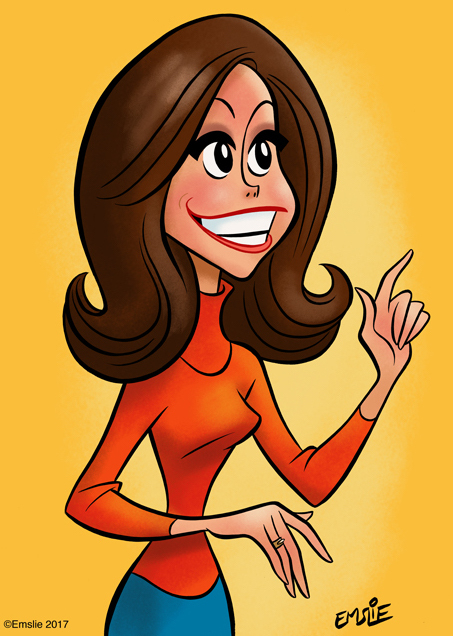 As is a yearly tradition here on The Cartoon Cave, April 7th is dedicated to my favourite actor, Jim Garner. Unfortunately, due to time constraints I had to go with a less ambitious illustration than I had originally planned to do. 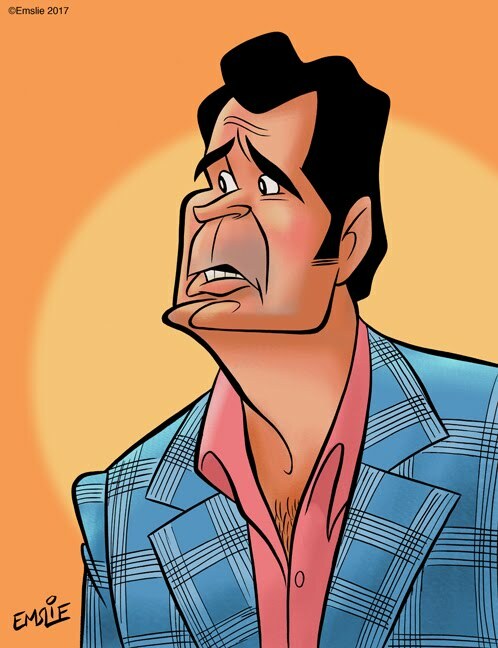 So I fell back on drawing Jim once again as Jim Rockford from The Rockford Files. If Rockford is looking a bit concerned here, it's because I sketched him from one of the episodes, Hotel of Fear where he's having to deal with the shenanigans of Angel Martin, played so brilliantly by Stuart Margolin. 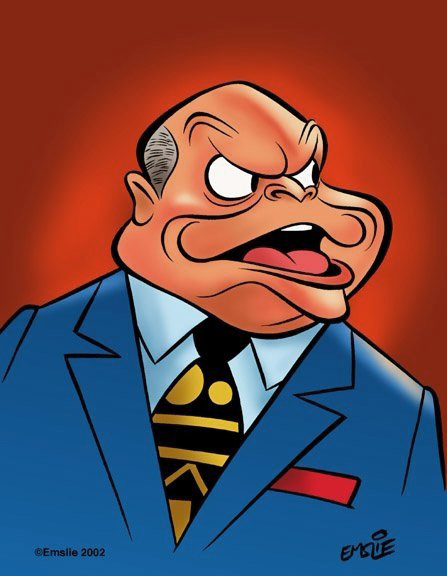 By the way, I'd like to dedicate this year's caricature of Garner to Robert Howe, who runs the wonderful tribute page to Jim on Facebook, The Official James Garner Fan Page. For a number of years, Rob's kept the spotlight shining brightly on Jim Garner and his career, and this is especially appreciated by all of Jim's fans in these years following Jim's passing in July 2014. Here's to you, Rob! Well, I heard the sad news today that we lost "Mr. Warmth", the brilliantly acerbic comedian, Don Rickles, at the age of 90. Those of us who came of age in the 60s and 70s will always fondly remember Rickles for his appearances on The Tonight Show and especially on The Dean Martin Celebrity Roasts, where he humourously skewered so many of his fellow celebs with his comedic insults. I'm betting that as he walked through those pearly gates, he flipped a quarter to St. Peter and told him, "You're a helluva doorman!" 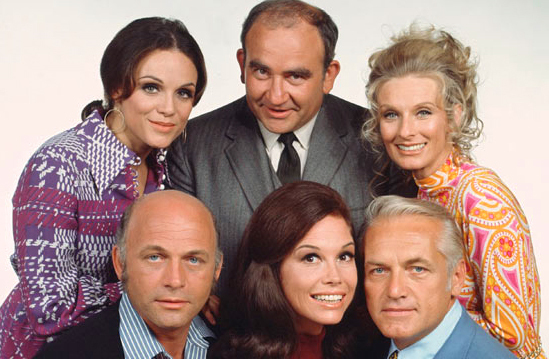 So long, Rickles - we'll miss ya'! 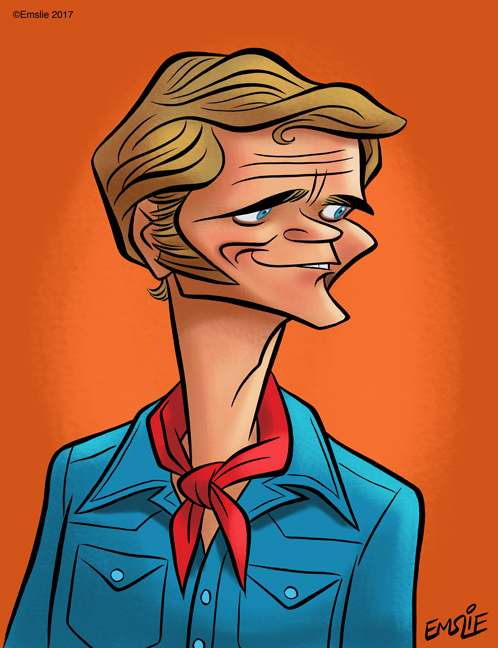 I've written at length about ol' Jerry Reed in this previous post. Back in the 70s and 80s, Jerry was my favourite male country music star, as he was such an entertaining and manic personality in addition to being an incredible guitar talent. I remember reading in an interview with Jerry that he never thought of himself as a great singer, but rather, he felt he was more of a stylist with a brash, mostly humourous approach to his songs. In fact, he compared himself to Phil Harris, the former bandleader and vocalist also known for his brash, breezy humour, and even recorded one of Phil's hit songs, The Darktown Poker Club, although with the slight title change, The Uptown Poker Club, to reflect Jerry's more uptempo beat. Anytime I need to lift my mood, I put on one of my Jerry Reed CDs or original LP records, and that crazy rascal can always get me smiling. Jerry would have hit the age of 80 today if he were still around, and I sure do miss him. I'd like to dedicate this tribute post to Jerry's daughters, Seidina and Lottie, in the hopes that they know just how much their Dad was loved by his legion of fans. Also, since the summer of 2017 will mark the 40th anniversary of the crowdpleaser, Smokey and the Bandit, here's Jerry (who played trucker, Cledus "Snowman" Snow) singing his hit song from that film, Eastbound and Down. Pick it, Son!